Add that little bit extra to your display! 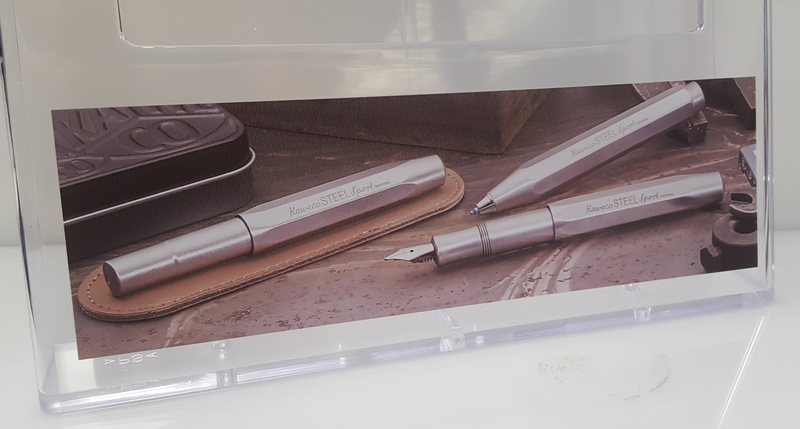 We can offer you a customised printing service to apply your message, logo, or full colour image dierctly onto the brochure/information holder of your choice. The service includes Screen Printing, Vinyl Labels or our new Digital Printing service. All three are fantastic ways to personalise Taymar products and achieve fantastic results. There is a minimum order quantity of 100 pieces for screen printing. Vinyl labels and Digital Printing may be available in lower quantities. 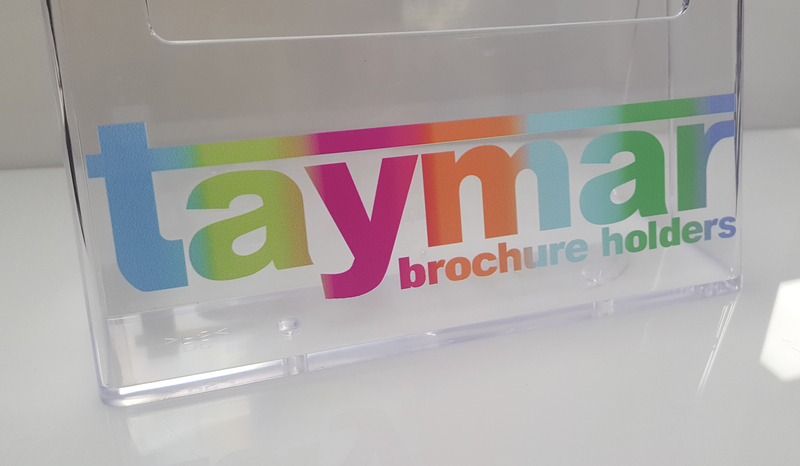 Digital printing is available on Taymar products with a depth of 150mm or less. Line drawings and product depths can be found under each product listing. This economical, photo quality print solution allows any image to be printed directly to the front face of our products. This greatly increases the range of logos and artwork we are able to print. The printable area for digital printing is larger than that of screen print and it is also possible to print along the front 'edges' or 'shoulders' of the product, therefore covering the full front face. *Digital printing allows for a slightly larger area to be printed. It is also possible to print along the front edges of the product. Taymar products with a depth of 150mm or less can be digitally printed. We are PC based. MAC files should be saved in PC format. Most common design and graphics programmes are supported. All fonts must be converted to curves, paths or outlines (Vector files). This avoids font matching and resolution problems and enables us to apply trapping or to make modifications to suit screen process print. EPS & TIF Files: TIF files must be provided to highest possible resolution and should be at least 1200dpi. For line work all colours should be set as Pantone spot colours and not as CMYK. Portable Document Files (PDF): PDF files are supported and all fonts must be converted to curves etc as above. GIF – JPEG – BMP & Word files: GIF - JPEG - BMP and Word files are not acceptable for use as artwork. These files are normally not suitable for reproduction. Camera ready Artwork: Camera ready artwork can be accepted but this will be scanned and converted to an electronic file. It is preferable to supply line artwork for these products but this does not rule out halftone or four colour process work provided the design allows for any screen resolutoin restrictions. We suggest that any tints are between 30% and 70%. It is advisable to check the compatibility of your programmes with us before dispatching artwork. However, provided it is supplied as a vector file with all fonts converted to outlines there should not be a problem. Please ensure a proof is supplied showing any special instructoins. Artwork should be adapted to suit screen process printing. Colour separations, trapping, order of printing colours can be significantly different to lithographic printing. 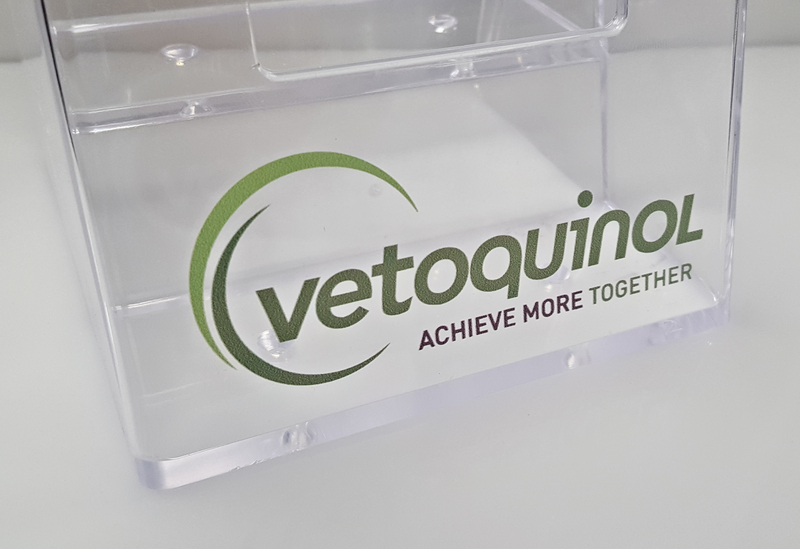 Certain colours may appear slightly transparent when printed on to clear products. This is due to the pigments used in the manufacture of the inks. In many cases a background colour, such as White, will have to be printed. We use the Pantone reference system. If a reference colour is not available then a suitable swatch should be supplied. Adjustments have to be made to suit the substrate.